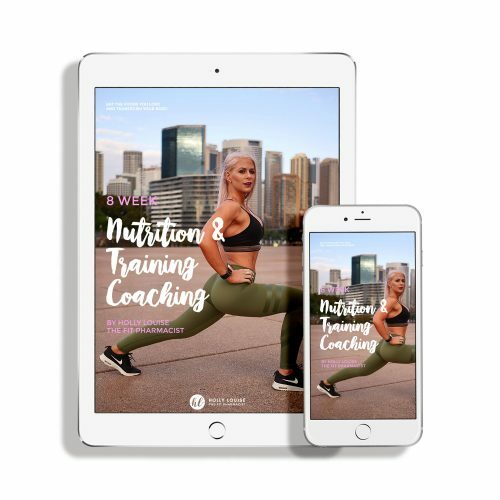 If you want to achieve the best results possible, then it is essential to ensure that your nutrition and training complement each other and are both structured in accordance with your goals. 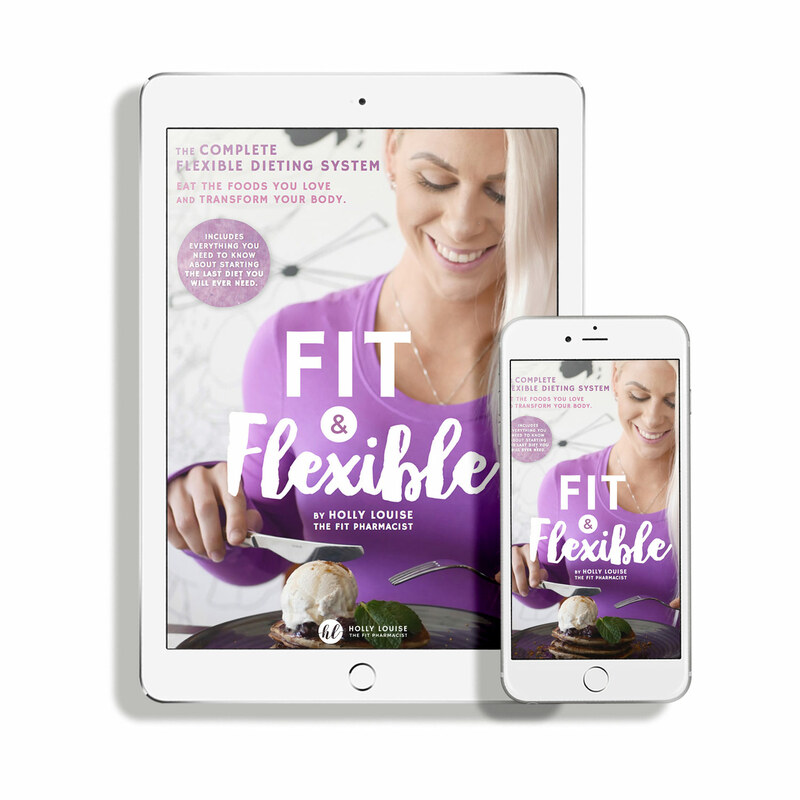 My nutrition and training programs are created to completely suit your individual needs. 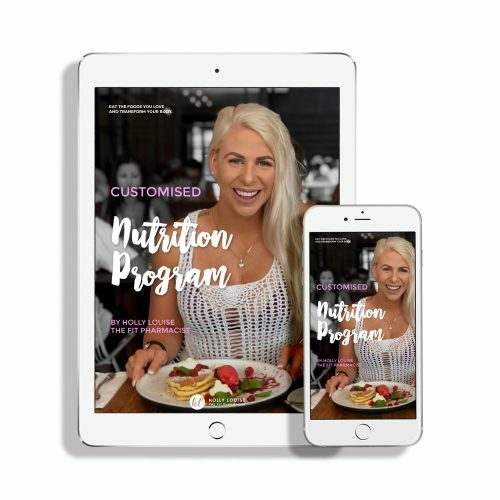 Your nutrition program will be designed in consideration to your lifestyle, individual body composition goals, food preferences and dislikes, eating habits and any other dietary restrictions you might have. Your training program will be created based around your schedule, lifestyle, training goals, current fitness level/abilities and any other special considerations. I can cater to any fitness level or amount of training experience and equipment available (gym-based or home-based). Breakdown of sets/repetitions/rest times etc. 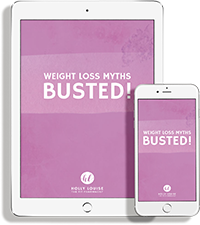 Once purchased, you will be directed to complete an online consultation form. 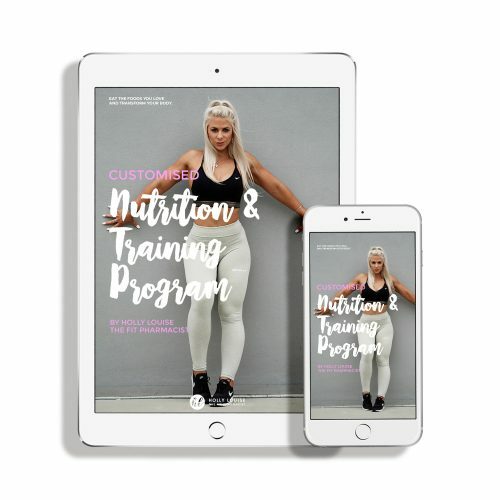 This will provide me with the information I need to accurately calculate your personal macronutrient requirements and structure your training based on your current physique.